Pakistan’s navy is no longer part of the counterpiracy Combined Task Force (CTF) that operates in the western Indian Ocean, officials told Al Jazeera. Military officials believe that CTF nations will feel Pakistan’s absence because of its counter-piracy expertise and the Pakistani vessels’ access to waters that are not friendly to Western flag-bearing ships. 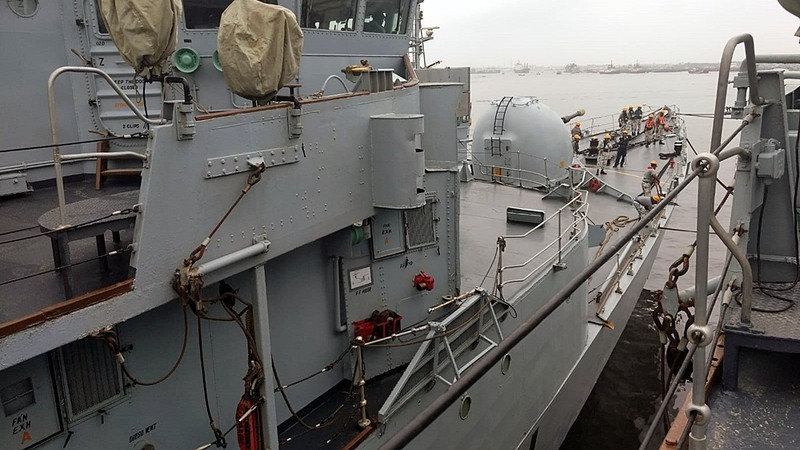 In a statement to Al Jazeera, the Bahrain-based Combined Maritime Forces (CMF) – the over-arching organisation of which the CTF is a part – confirmed that Pakistan is no longer participating with ships in the task force. “Currently, Pakistan provides experienced naval personnel, very knowledgeable in areas such as operating in the Indian Ocean,” CMF spokesperson Wendy Wheatley said. “The current constituents of CTF 151 does not include Pakistan, however, a new team of nations take over every 4-6 months,” she added. 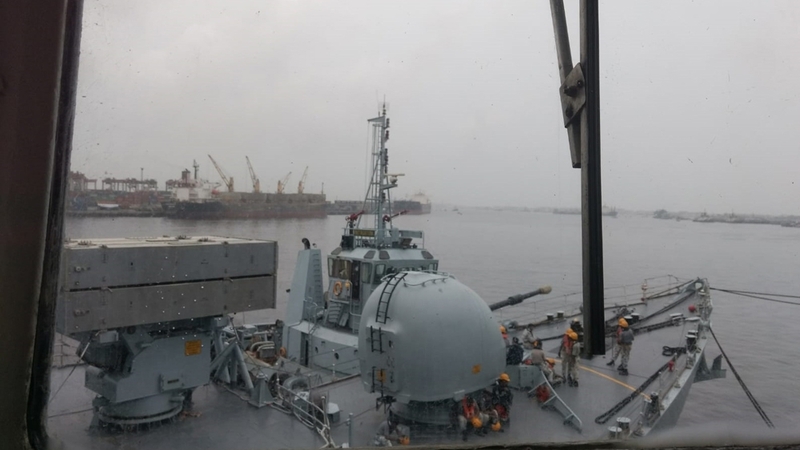 “The objective of the RMSP initiative by Pakistan Navy is to maintain presence along critical areas to fulfil international obligations for maritime security and safeguard national shipping while observing freedom of navigation across high seas,” the official said. Pakistani security officials believe Islamabad’s warming relations with Iran’s military as well as security agreements with China could be cause for concern in Washington and Riyadh. “It’s a team of nations who work together to enhance maritime security across the Gulf, Indian Ocean, Gulf of Aden, Red Sea to the Suez Canal,” CMF added. “CTF 151 is currently under Singapore’s command, with staff from New Zealand, Bahrain, Brazil, Brunei, Indonesia, Japan, KSA, Australia, South Korea and the UK. “CTFs’ constituents change with every change of command. Routinely CTF 151 will have around six to 10 countries participating,” the statement added. For more than a decade, Pakistani officers’ training has been funded by the US government’s International Military Education and Training Program, which provides money for placements of international military officers at the US National Defense University. But the relationship between the two allies in the so-called “war on terror” has been strained. In September, the US military cut $300m in aid to Pakistan, citing its perceived failure to tackle “terrorist groups and militants”. “Due to a lack of decisive actions in support of the South Asia strategy, the remaining $300m was reprogrammed,” the Pentagon said.